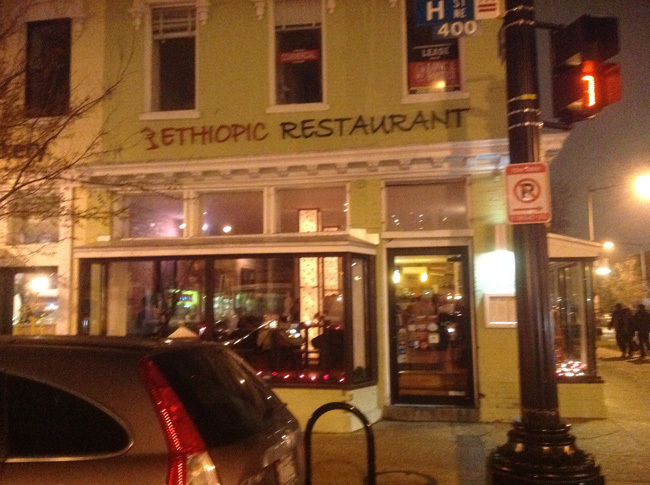 Ethiopic In Washington D.C. – Ethiopian Food Doesn’t Get Better Than This! Our second stop in our celebratory trip New York City, Veggin’ Out and About! visited Ethiopic in downtown D.C. By now you should be aware that we at VOAA have noses for Ethiopian cuisine and like hungry blood-hounds we single-mindedly pursue the scent to unearth some of the healthiest, most delicious food on the planet. 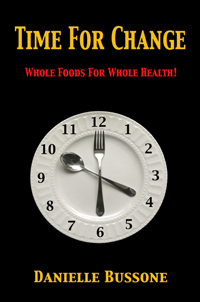 As vegans we’ve learned that Ethiopian cuisine is always a safe bet. When visiting an Ethiopian restaurant it is never necessary to ask whether the vegetable dishes contain animal products; they won’t. Ethiopia has a long history of plant-based dining in their culture. Because of the numerous fasting days dictated by their church, in which no animal products are allowed to be consumed, animal-free dishes are a natural part of Ethiopian cuisine.